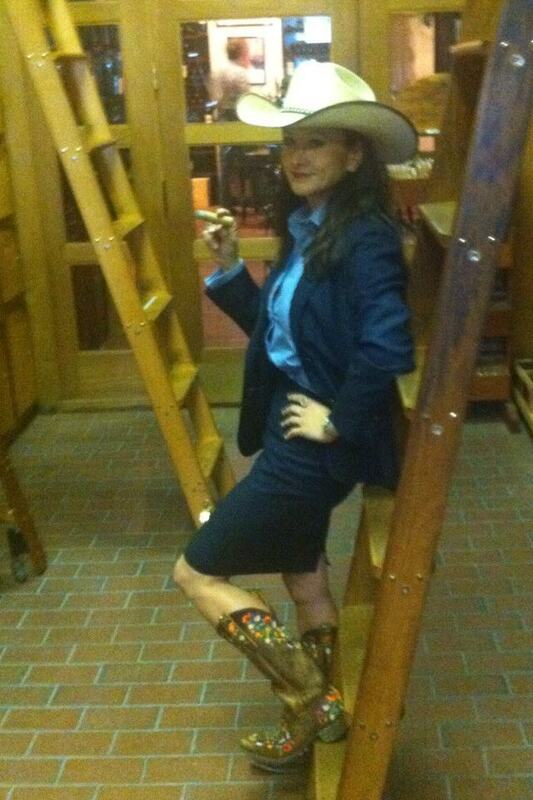 Posed for Fort Worth Magazine’s Top Lawyer edition. First and foremost the reason for the existence of the Law Office of Mimi Coffey Attorney at law Fort Worth, Texas is to provide citizens who are accused of a Texas DWI with an option of a law firm that is dedicated to the intricacies and complexities of Texas DWI Defense by a highly skilled practitioner in this field. Moreover, the Law Office of Mimi Coffey is dedicated to the honest, direct and sincere representation of each and every one of our clients. This means a respectful environment in which there are no such things as “dumb questions” and all requests are viewed as equally important. Our goal is to make a most unpleasant experience either one in which the outcome is both joyous and liberating or one that through knowledge, and dedication of our time and resources is one that turns out to be as pleasant as possible under the circumstances. We sincerely care about all our clients and want everyone to feel free to call us in the future for any of their needs whether it be to chat, ask an unrelated legal question or for a referral.